Trick Out Club – Team Subaru is a new growing group of Subaru owners that area dedicated to the Subaru movement. If you have a clean looking Subaru or just love learning about these rides ultimate potential, than TOCC – Team Subaru is the place for you. If it has to do with Subaru you can discover it here. Team Subaru is exclusive to the Subaru brand! If you enjoy meeting like-minded Subaru driver that what to show the full potential of their rides. We also enjoy holding photo shoot, attending car shows , track events, circuit racing and other exciting gatherings along with getting together to share our expertise and keep the rides looking sharp! 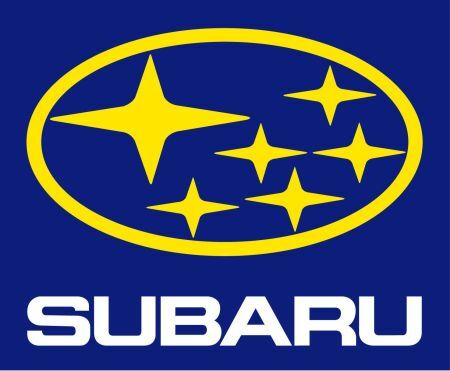 Are you in the market for a Subaru, we recommend going here to Subaru to locate the closest dealer to you. If you have any question, please do not hesitate to contact us for more information! 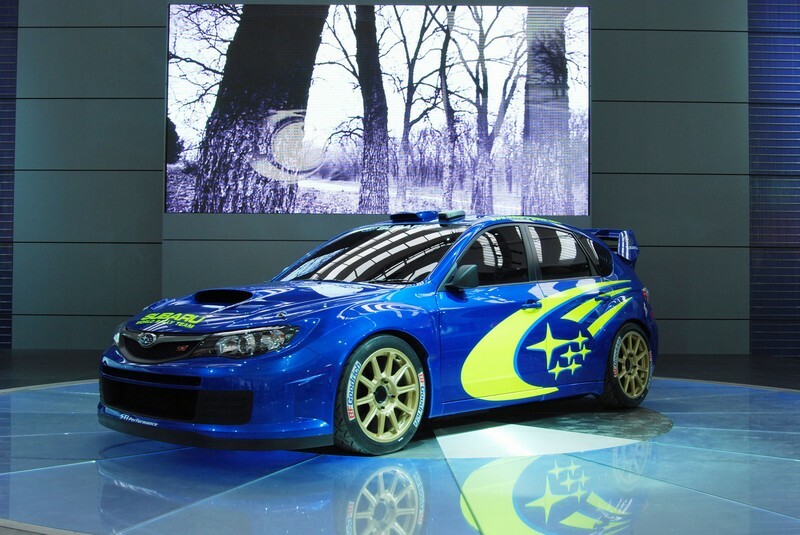 We have rounded up some of the coolest forums and resource sites related to the Subaru brand, and would like to share with you. Friendly people, quality content, and easy to navigate forums and websites. Please note that these are not Subaru clubs but more about connecting and sharing information. If you are looking for a car club, please visit our page dedicated to car clubs and if you want awesome part and accessories, check out our web directory link to your left. Please send us any credible links and stop back often to find new places. Copyright © 2007-2013 Tricked Out Car Club, New Speed, LLC. All Rights Reserved.